– Famed marathon coach Renato Canova talking about 2:03:06 man Moses Mosop‘s difficult comeback from injury. Mosop says he’s about 80% fit ahead of today’s Prague Marathon and Canova says for him to be competitive again with the world’s best, he needs to get his speed back to the level where he was able to do a 18 x 1k workout at altitude with reps of 2:45, 16 x 2:42, finishing with a 2:36. 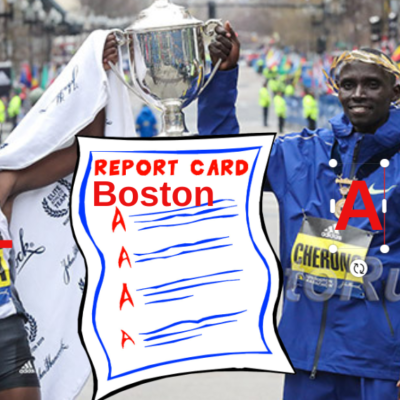 Asbel Kiprop should go for the world record this year (2014). Why do elites warm up/cool down so slow? Patrick Terer And Firehiwot Dado Are Victorious At The 2014 Prague Marathon Terer ran 2:08:07 to beat Evans Chebet by 10-seconds. Cuthbert Nyasango was 3rd in a Zambabwe NR of 2:09:52. Moses Mosop had a disappointing race running 2:20:37 for 12th. 2011 NYC champ Dado dominated the women’s race in 2:23:34. Christo Landry Ties American Record To Win At USA 25K Championships; Kellyn Johnson Gets Women’s Title Samson Gebreyohannes Gezaha won the overall race in 1:14:08 as Landry ran 1:14:18 to tie Mo Trafeh‘s AR and take 2nd overall. 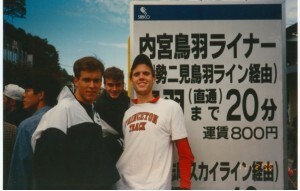 Chris Solinsky was 3rd American, 5th overall (1:16:44). Johnson won in 1:25:26. Stephen Sambu Crushes Road 10K WR Holder Leonard Komon To Win UAE Healthy Kidney 10-K Sambu ran 27:39 to Komon’s 28:17. Sambu also just missed the 8K WR along the way. Joyce Chepkirui won the women’s race in 31:17. RRW: Moses Mosop Hopes To Rebuild “Big Engine” In Sunday’s Prague Marathon Good article with quotes from Mosop and his coach Renato Canova about Mosop’s difficulty coming back from the injuries that have plagued him the last couple years. 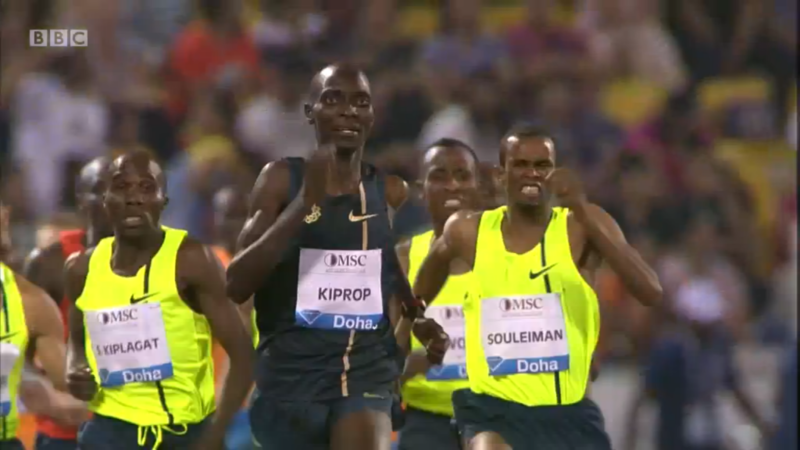 Asbel Kiprop, Silas Kiplagat, Makhloufi and Wote produced a "classic" and "astonishing" 1,500 to start the season. 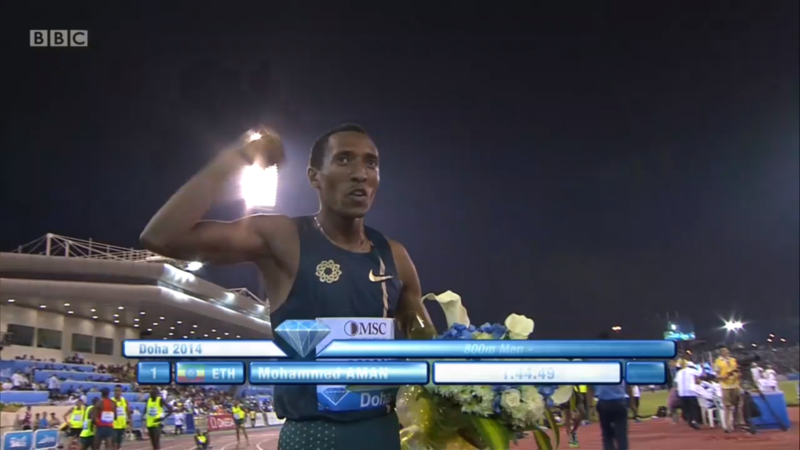 The Ethiopian national record was set and it only got 6th place. 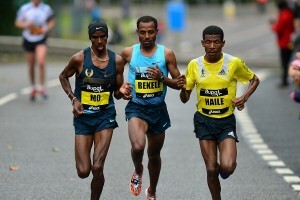 The 1.75-year wait for for young studs Mo Aman and Nijel Amos to race each other was worth it. 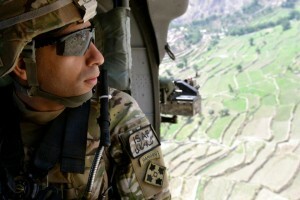 Read all about and watch the race. A Deeper Look At The Weather Issues That Cancelled The Medtronic TC 1 Mile Some of the elites tried to move the race to an indoor or outdoor track, but weren’t able to. Dathan Ritzenhein Is Leaving Oregon, Going Back To Michigan Ritz and his wife are both Michigan natives and want to go home before the kids get too old. He’ll still be coached by Alberto. Athletics Illustrated Q&A With Andrew Bumbalough He says he’s been dealing with an injury which is why he underperformed at Payton Jordan. 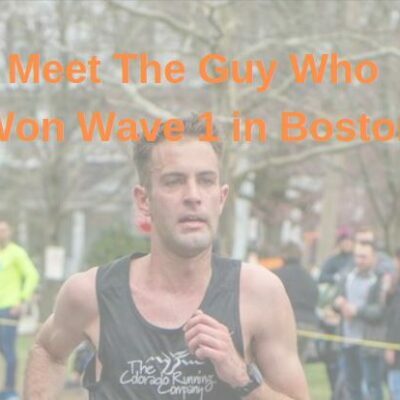 DQed OC Marathon Winner Mohamed Fadil Says He Didn’t Cheat And Will “Defend” His Title Next Year Fadil was DQed because his friend paced him on a bike, but says that his friend only started biking with him after the official lead biker got a flat tire and had to stop. Q&A With Defending US 25k Champ Dot McMahan The Hansons-Brooks runner skipped a spring marathon to try to defend. Also Saturday: 2014 UAE Healthy Kidney 10K: Kenyan Road 10K World Record Man Leonard Komon Faces Sam Chelanga And Collis Birmingham 1:06:19 half marathoner Joyce Chepkirui leads women’s field. Sunday: World Half Champ Geoffrey Kipsang Leads Field For Sunday’s TCS World 10K Bangalore As He Faces Moses Kipsiro, 27:34 Man Birhanu Legese Lucy Kabuu faces Linet Masai in the women’s race. 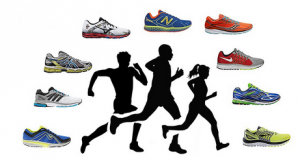 RW Looks At The Rise Of Skechers, Whose Stock Is Rising Partially Thanks To Meb Keflezighi’s Boston Win Before Boston, Skechers was selling at $35.29 on the NY Stock Exchange and now it’s up to to $40.42 a share. Live Results From 2014 Occidental Invy Robby Andrews won the 800 in 1:46.35 and Nikki Hamblin won the women’s race in 2:02.73. Heps: Day 1 Heps Recap: Harvard Men Lead Team Standings It was close in the men’s 10K as Penn’s Thomas Awad ran 29:26.13 to beat Harvard’s James Leakos (29:26.83). *Day 1 Heps Recap: Princeton Women Lead Team Standings Abbey D’Agostino made her 10k debut, winning in a comfortable 33:10 over Princeton’s Megan Curham (33:24) and Cornell’s Rachel Sorna (33:36). Ben Blankenship Was Supposed To Run The TC 1 Mile, But When It Was Cancelled, He Flew Back To Oregon At The Last Minute For The Oregon Relays He won over Jordan McNamara and Mac Fleet. Eunice Sum got the win in the battle of world champions as Chanelle Price went sub-2:00 and Molly Beckwith improved. Email interview with the breakout 2014 800m star. 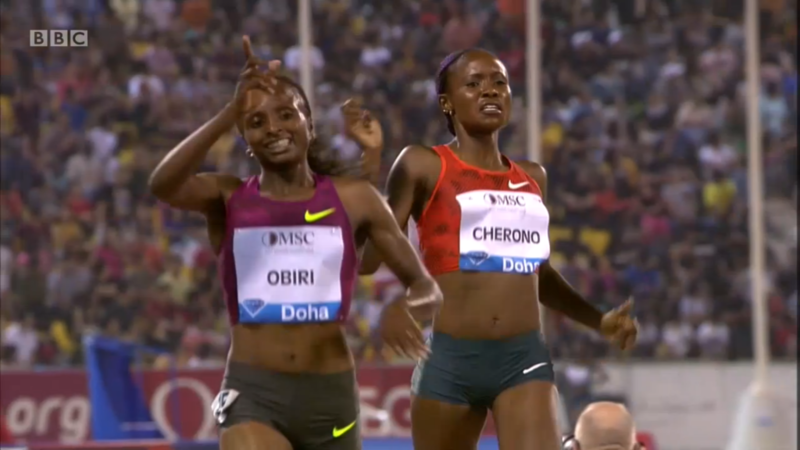 Was this the greatest women’s 3.000m race ever run? *Reuters Recap This was a tremendous track meet. Best one we’ve seen in ages. Raucous crowd and incredible performances. 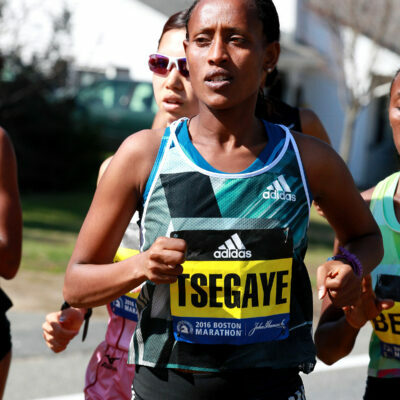 Sunday – Prague – Women: RRW 2011 NYC Marathon Champ Firehiwot Dado ready to face Kenya’s Flomena Chepchirchir at Sunday’s Prague Marathon Chepchirchir has been releaased from a clause she had with Boston not allowing her to start another race within 60 days of Boston. Prague Men: Moses Mosop Leads Field For Sunday’s Prague Marathon Mosop says he’s not at 100% and faces five sub-2:07 guys. 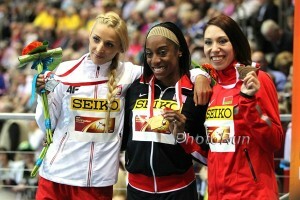 Sunday’s Seiko Golden Grand Prix In Japan: IAAF Preview: Americans Jenny Simpson And Emma Coburn In 1,500 Vs. 2012 World Jr. Bronze Medalist Senbere Teferi Kirani James in the 200, Brianna Rollins (100H), Bohdan Bondarenko Vs. Ivan Ukhov in the HJ, Justin Gatlin, Mike Rodgers and Christophe Lemaitre in the 100. 2012 Boston Winner Wesley Korir Leads Best-Ever Field At May 25th Ottawa Marathon 2:06:13 man Korir faces 2:04:38 2012 Rotterdam champ Yemane Tsegay, Bazu Worku (2:05:25). 2:23:39 woman Ehitu Kiros leads the women’s field. Korir says he has a “bodyguard” who is a 2:06 guy. David Epstein: Tyson Gay Got 50% Reduction In Ban Because He Told Everything Including Info on Jon Drummond’s Encouragment/Heavy Involvement of His Doping Drummond is the chair of USATF’s Athletes Advisory Committee and 2012 Olympic relay coach. Jo Pavey (32:11) And Andy Vernon (28:26) Win British 10K Titles At Highgate Night Of The 10,000 PBs In her comeback from pregnancy Pavey beat a competitive field that included start European XC runners Sophie Duarte and Fionnuala Britton. Kenyan Johana Maina Wins Sendai Half Marathon In 1:01:43 As Yui Okada Took The Women’s Title In 1:11:27 Yuki Kawauchi was 4th in 1:03:23. HJ One Of The Deepest Ever As Never Before Had Four Men Cleared 2.37m In The Same Meet Russia’s Olympic champ Ivan Ukhov won in 2.41m; only 2 men have ever gone higher. 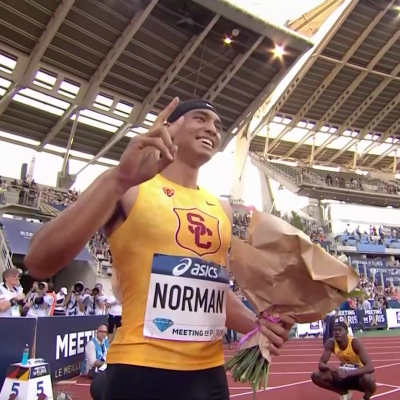 Re-Watch It On Demand For Free: Watch The Diamond League (And Tons Of Soccer, Bloomberg News, Much More) In The USA If You Don’t Get Universal Sports For $10 A Month link fixed Free 48-hour trial available without a credit card. Our crack stats team gives you the lowdown on Stanford's fast times. 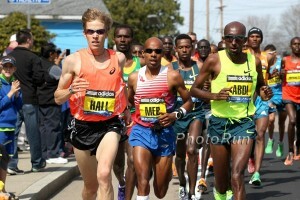 How do Ben True and Hassan Mead compare to Adam Goucher and Galen Rupp? Will there be a slew of sub 13:00 Americans in 2014? Plus, some fast times from Aisling Cuffe and teen star Elise Cranny. 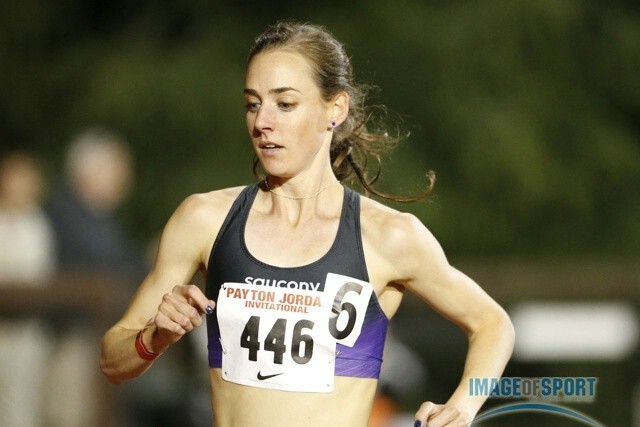 The performance of the week was Molly Huddle's 30:47 10k. And some props for Brannon Kidder. 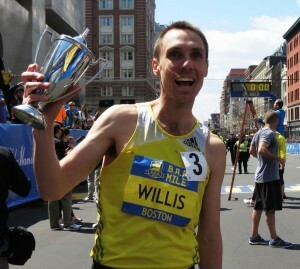 Good Interview With Nick Willis Willis plans to try and run a Commonwealth Games qualifier in the 5,000 at Oxy because he thinks he’d really enjoy to be in a tactical 5,000 at a championship meet where it just comes down to the last 400.